first post in this forum and brand new on Vanilla, so this is a help request, thanks to all that will answer. 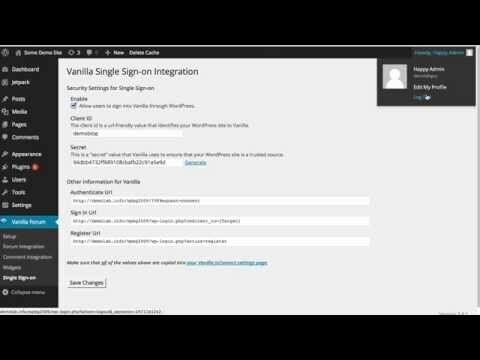 I need to establish a Single Sign-On connection between a Wordpress 4.6.1 and a Vanilla Forums 2.2.1 installations. Between WP and VF there is a bridge https://wordpress.org/plugins/vanilla-forums/ that manages the interactions and all works fine except that, to realize a SSO between WP and VF users, need a page that manages JSCONNECT scripts, as you know. That page, that exists in VF paid version, isn't available in open source VF version and need to be built. 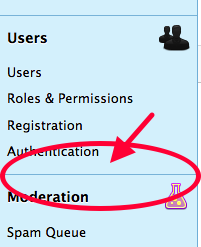 I browsed the forum and didn't found an easy-to-do solution, for not experienced developers, at least. My question is: is there a developer that is able to do it for me? and, if yes, at what cost? Please let me know, I'll wait for replies. First of all thanks for answer, River, I appreciate. so, what it's wrong on it? Vanilla 2.2.1 but I tried 2.3 beta1 and same result. OMG, I see now that there is a plugin to install JSconnect. I will try with it and come back. Please update documentation as nowhere I've found that need to install that plugin, in order to enable JSConnect. Thanks River for your support.